Teaching and Learning Innovations @CI is pleased to offer the creation of custom course banners for your CI Learn course. 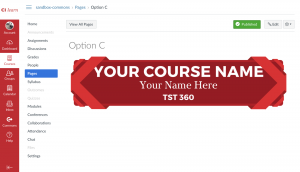 Research shows that the aesthetic design of an online class informs a student's perceptions about its usability and credibility within seconds. 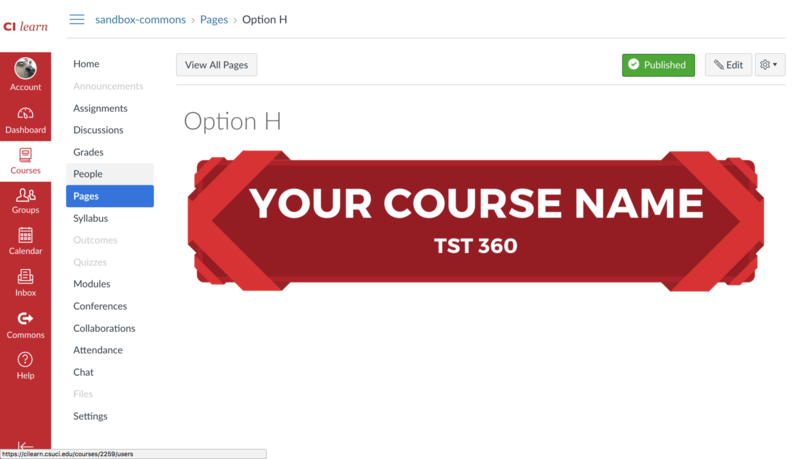 This service is offered to support faculty who have an interest in designing a class that is welcoming and visually engaging. Just follow the steps below and you will receive your set of custom course and module banners within 1-2 weeks. Choose one of the seven styles illustrated below. 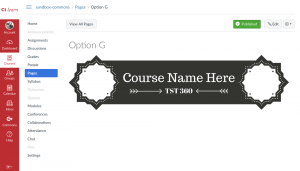 Each style is designed to complement a specific CI Learn course theme. Each request you make will include a c course banner and one custom graphic for each module in your course. 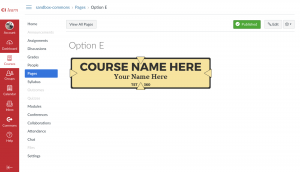 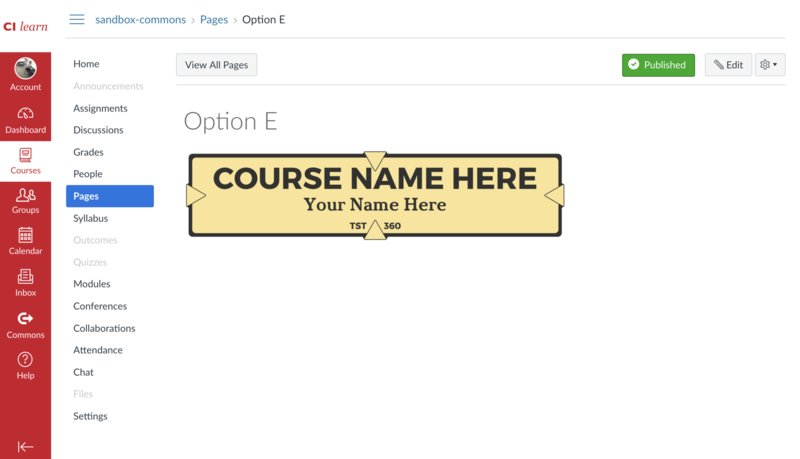 After you have selected a style from the options above, complete the Custom Course Banner request form. This form will provide us with the details we need to get to work. After you submit your request, you will receive an email within 1-2 weeks with the banner files and instructions for incorporating them into your course in CI Learn.